Effective immediately, Presque Isle and Tourist Park are temporarily closed due to poor weather conditions. Both sites will reopen once the areas are cleaned up and safe for residents. The Planning Commission regular meeting scheduled for Feb. 19, has been canceled due to a lack of new business items. The Planning Commission typically meets at 6 p.m. on the first and third Tuesdays of each month, with some exceptions, and the public is welcome to attend these meetings. The Marquette Board of Light and Power Office will be closed on Monday, February 18, 2019 in observance of President’s Day. The City of Marquette Arts and Culture Advisory Committee meeting scheduled for Thursday, Feb. 7 has been cancelled due to a lack of new business items. The next meeting is scheduled for March 7. All meetings take place in the City of Marquette Arts and Culture Center located in the lower level of the Peter White Public Library. Please call 228-0472 or email arts-culture@marquettemi.gov for more information. Feb. 13, from 10 a.m. to noon in the Dandelion Cottage room, located on the first floor off of the Huron Mountain Gallery of the Peter White Public Library. The meeting is intended to provide an informal opportunity to discuss issues within the community, and to give citizens the opportunity for direct dialogue with City staff about interests and concerns. The receptions are free and open to the public, and refreshments will be provided. For additional questions and information please contact the City of Marquette Arts and Culture Center at 228-0472 or arts-culture@marquettemi.gov. The regular scheduled meeting of Marquette Downtown Development Authority (DDA) on February 14, 2019 has been canceled due to a lack of quorum. The meeting is rescheduled and will be held on Thursday, February 21, 2019 at 7:30 a.m. at the DDA Offices, located at 337 West Washington Street, Marquette, MI.  The Marquette City Commission work session scheduled for Monday, Feb. 25 at 4 p.m., regarding Lakeshore Boulevard, has been rescheduled for Thursday, Feb. 28, at 5:15 p.m. in City Hall, Room 103.